22nd February is the day of the earthquake of Christchurch Earthquake. Five years has passed since the day. I exchanged mails with Di who is Director of Tamariki School which is one of the oldest democratic schools in New Zealand. Last spring I visited Christchurch and stayed at her house. I listened to her and her colleagues’ experience. At the campus of Tamariki School, there is still crack of the earthquake and some parts of school building was not in use because of the damage of the earthquake. 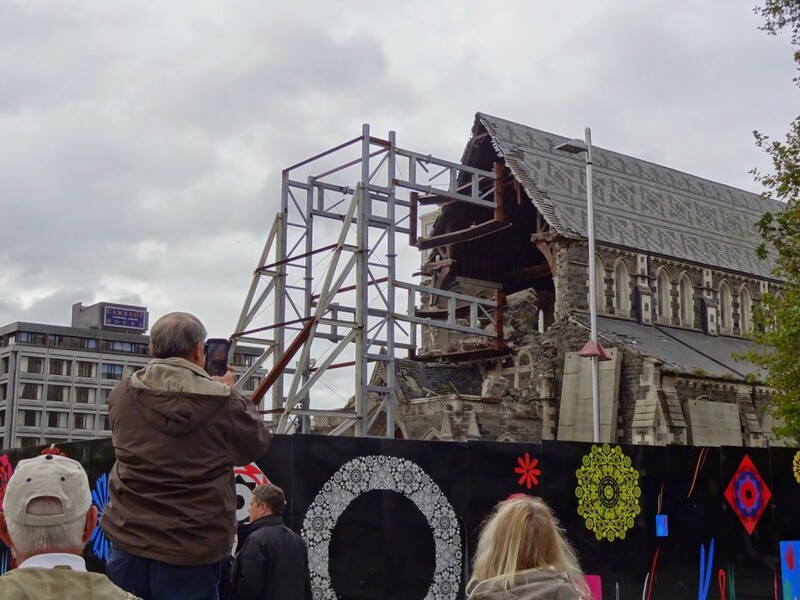 At the city centre of Christchurch, there were so many damaged palaces. One of the staff of Tamariki told me he won’t visit city centre because he don’t want to see such damages. Christchurch Earth quake still hurts the city and people. Di thinks about the people who have hard time because of East Japan Earth Quake occurred on 11th March five years ago. 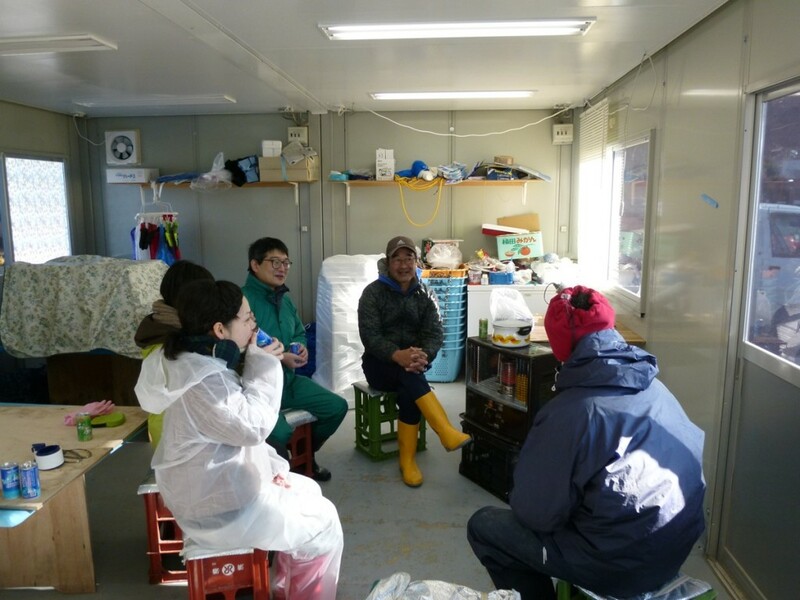 Shure University has concerned to Fukushima and fishers village damaged by the tsunami since then. Still many of them live in sheltered houses which has many broken parts. Fishermen bought their equipment and they have to pay back the debt since this year. Its another burden for them. Unfortunately the support from the society is decreasing. I have very complicated feeling and thoughts just before 11th March.